Head over to Lowe’s to get up to a $40 off mail-in rebate on select interior and exterior paint + primer, stain + sealant, resurfacers and floor coatings both in-store and online. Do note you will receive your Lowe’s gift card by mail or e-mail in 6 to 8 weeks after submitting. 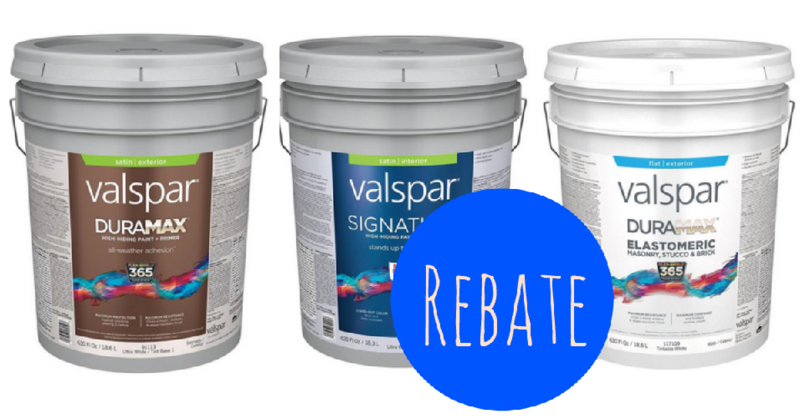 Note that this rebate offer excludes mistints, interior stain, Thompson’s WaterSeal and Rust-Oleum Restore and Rocksolid garage floor coatings and all clearance products. To get this deal, purchase qualifying items by 4/10 and submit the appropriate rebate via mail or online by 5/10.